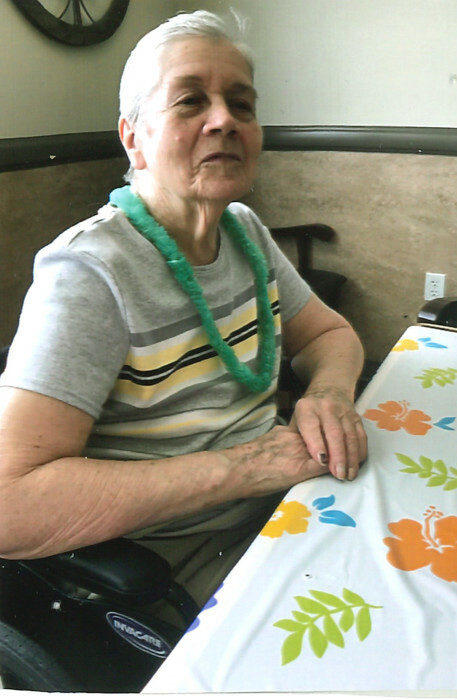 Meta Furr Lamb, 82, passed away surrounded by her family on September 7, 2018 at Copper Springs Memory Care in Meridian, ID. 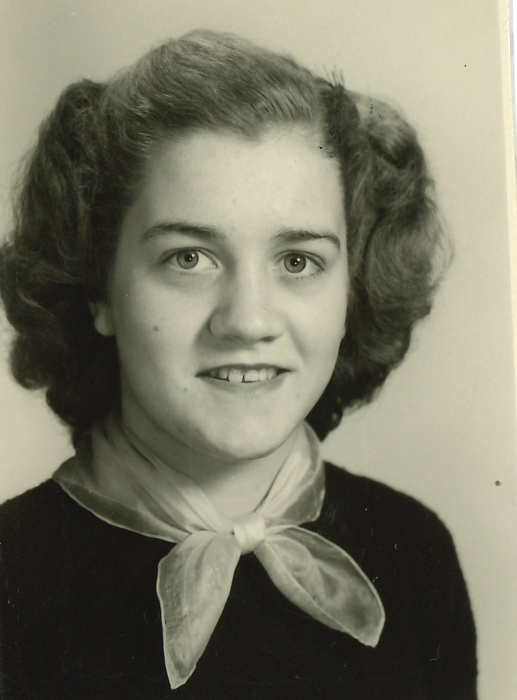 Meta was born on December 2, 1935 in Mecklenberg, NC to Juddie and Mary Furr. She graduated from Mecklenberg High School in 1954. Meta married Bobby Dean Lamb on August 7, 1954. They lived in Ft. Bragg, NC until December 1955, at which time they moved to Idaho. They lived in the Burley area and eventually settled in the Boise area where they raised their five children. 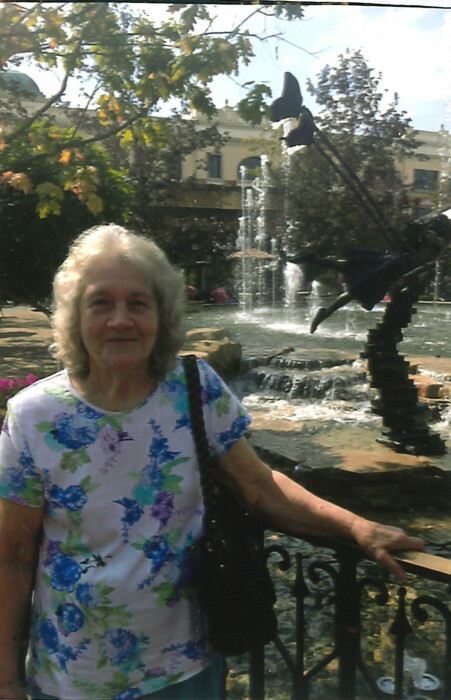 Meta loved her daily crossword puzzles, watching her daytime soaps, and was crazy about her grandkids. She loved Christmas and loved to decorate her living room with all things Christmas. Meta looked forward to the Western Idaho Fair each year; she enjoyed going with the grandkids who took her through the haunted house every year. She enjoyed sitting in the swing in her backyard every summer and tending to her rose garden. Meta loved her sweets, especially Rocky Road ice cream. Meta loved her dogs and it was not unusual to find her in her recliner with all four dogs taking their mid-morning nap. Unfortunately, Dementia robbed her of the things she loved most. Meta is survived by her children Diane (Steve) Counter, Mike Lamb, David Lamb, Greg Lamb and Lisa (Bryan) Everman. She is also survived by her grandchildren Marissa (Mitch) Evans, AJ Counter, Zachary Everman, Trevor (Jessica) Everman, Shaina Everman, Alex Lamb and great grandchildren Kellen and Kennedy Everman. She is survived by sisters Phillis Bennett, Louise Foster, sister-in-law Dorothy Buck and several nieces and nephews. Meta was preceded in death by her husband Bob, her parents, brothers Bill Furr, Watson Furr and sister Barbara Furr. The family would like to thank the Copper Springs Memory Care staff for the loving, gentle care, and comfort provided to Meta during the last few weeks. We would also like to thank the Encompass Hospice staff for the care and support provided to Meta and our family. A memorial service will be held at 11:00 am, Saturday, September 15, 2018 at Bowman Funeral Parlor. Located at 10254 Carlton Bay Drive, Garden City, ID. Donations may be made the Idaho Humane Society or the Alzheimer’s Association. We will miss your smile and beautiful blue eyes. We love you and will see you again!